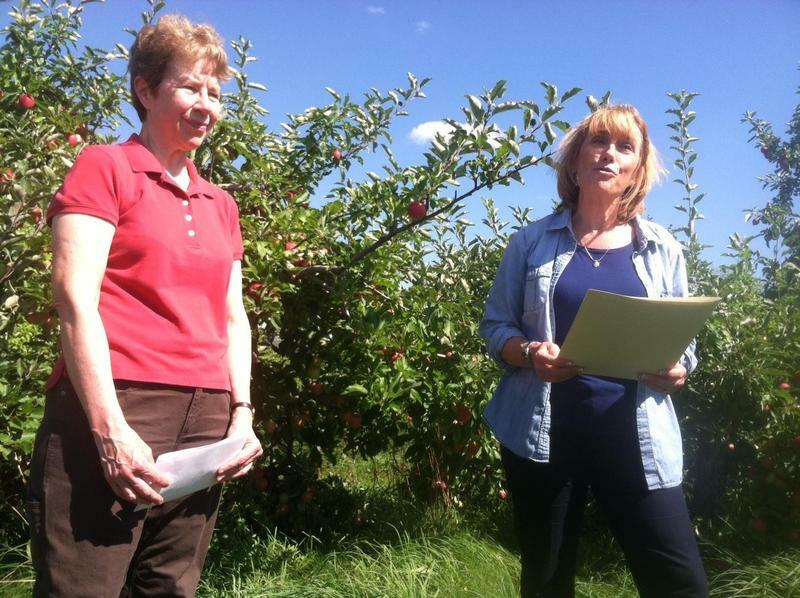 Lorraine Merrill, commissioner of the Department of Agriculture, stands next to then Governor Maggie Hassan as she reads a proclamation regarding New Hampshire Apple Day in 2014. The head of the state’s agriculture department is retiring after a decade on the job. Lorraine Merrill celebrated her 66th birthday this week. And she said she realized she was finally ready to step down. “I’ve learn so much and I’ve met so many wonderful people from all over the state and it's great but I think it’s time for me to retire and get back closer to my family and our farm," Merrill said. During her time as commissioner, Merrill was faced with an economic recession and a statewide drought that damaged crops and hurt dairy production. Gov. Chris Sununu said in a statement Thursday that Merrill's passion and dedication to New Hampshire's farms and its farmers will be missed. Merrill said she will stay on the job until a new commissioner is chosen, which should be around December. 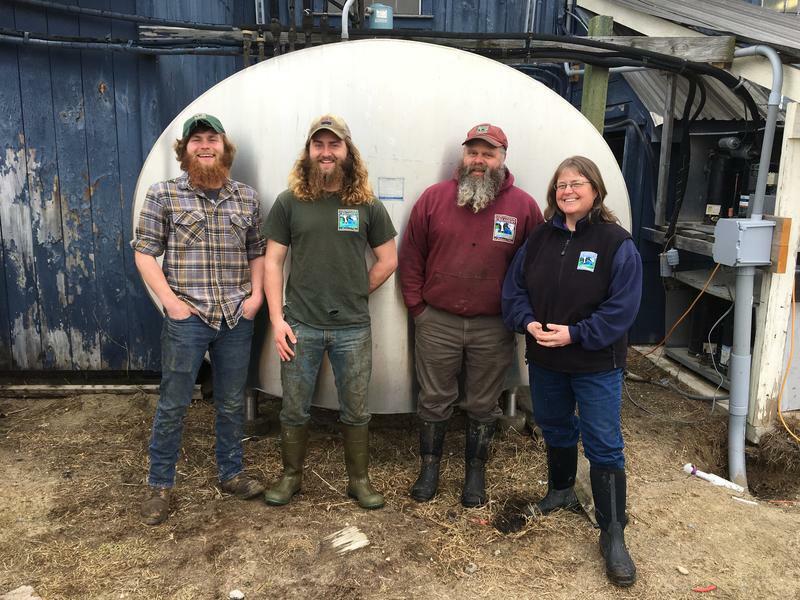 After that, Merrill will go back to working on her family’s dairy farm in Stratham – full time. 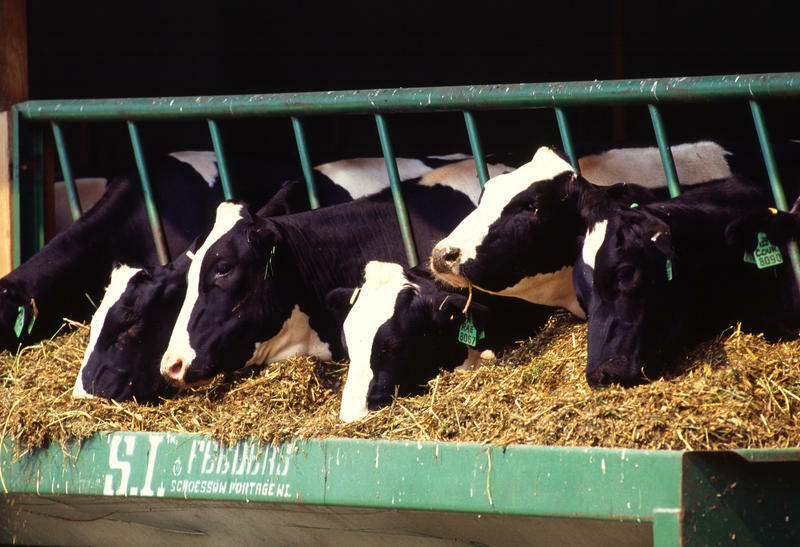 A measure providing up to $2 million in emergency funding for New Hampshire dairy farmers strained by last year's drought is ready for Republican Gov. Chris Sununu's signature. The Senate on Thursday concurred with changes made by the House last month to the measure. The bill originated in the Senate. Some in New Hampshire’s struggling dairy industry have had to adapt to survive. One old farm, though, has found a way to keep the family business going.